Up to 2,000 jobs at risk at Jessops Jump to media player The high street photography shop Jessops has gone into administration, putting 2,000 jobs at risk. 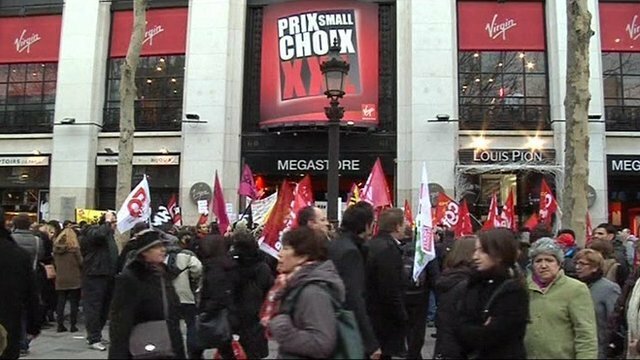 Megastore staff in Paris protest Jump to media player Employees of France's Virgin Megastore demonstrated outside its flagship Paris store to protest the company's decision to file for bankruptcy. 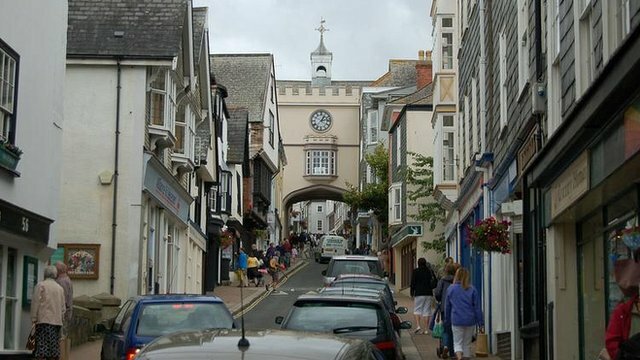 Can independent shops save towns? Jump to media player High Streets across the country are facing difficult times, so could an increase in independent shops revive their fortunes? Pawn shops prosper in hard times Jump to media player The pawnbroker shop is making a widespread comeback as the difficult economic conditions continue to squeeze household incomes. 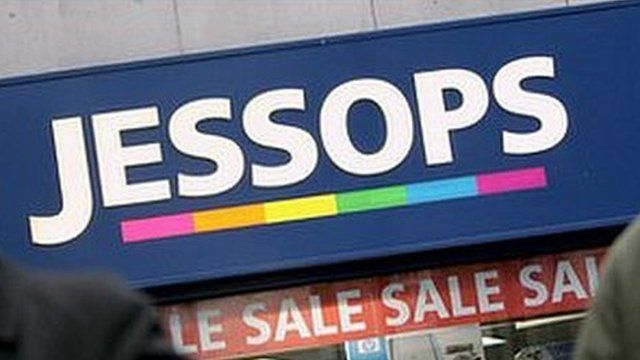 The high street photography shop Jessops has gone into administration, putting 2,000 jobs at risk. In recent years, it has been hit by increasing competition from supermarkets and internet retailers. The BBC's Business Correspondent Emma Simpson reports.